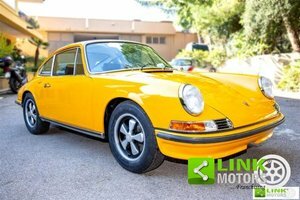 Genuine rare 911 targa, history and documentation to prove! !porsche specialist purchased but little used due to family changes!milage 75300 only can be checked with mot history dvla. Totaly origional car unmolested in any way.white with dark blue trim,one for the true enthusiast!!! All pitures seem to be of drivers side! Passenger side just as good.More pics if required. 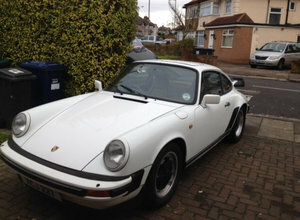 no daft offers.Now due to slack market have been informed by Porsche specialist that my price is low and post brexit they will rise so on this advice I will withdraw from selling but will re submit add after April or keep another year up to my 76th birthday.Thanks to all who viewed keep searching the dream!!!! !